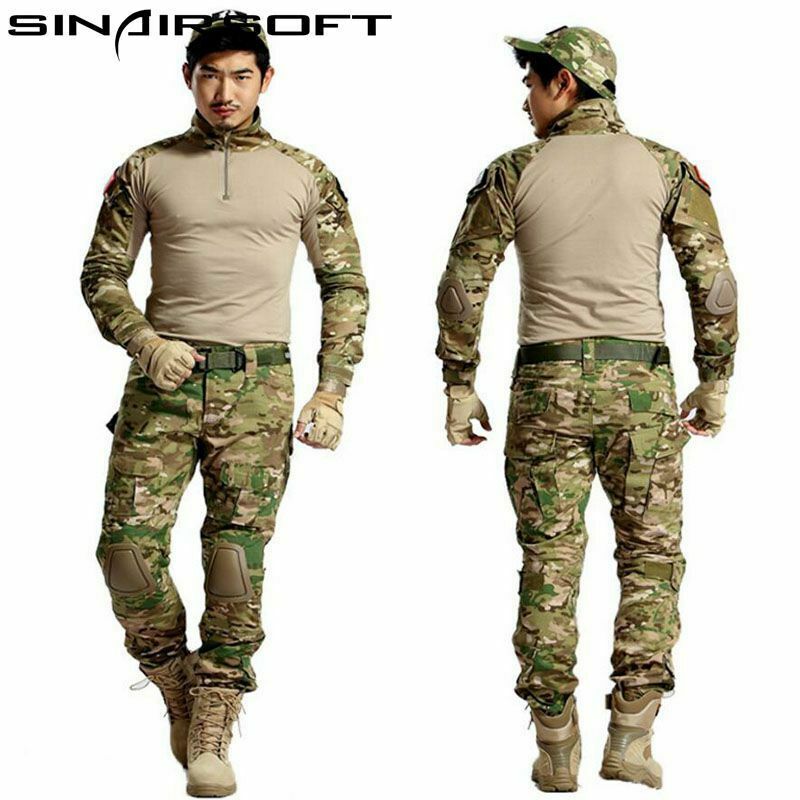 First unveiled in June 2004, it is the successor to the Battle Dress Uniform (BDU) and Desert Camouflage Uniform (DCU) worn from the 1980s and 1990s through the early 2000s, respectively. 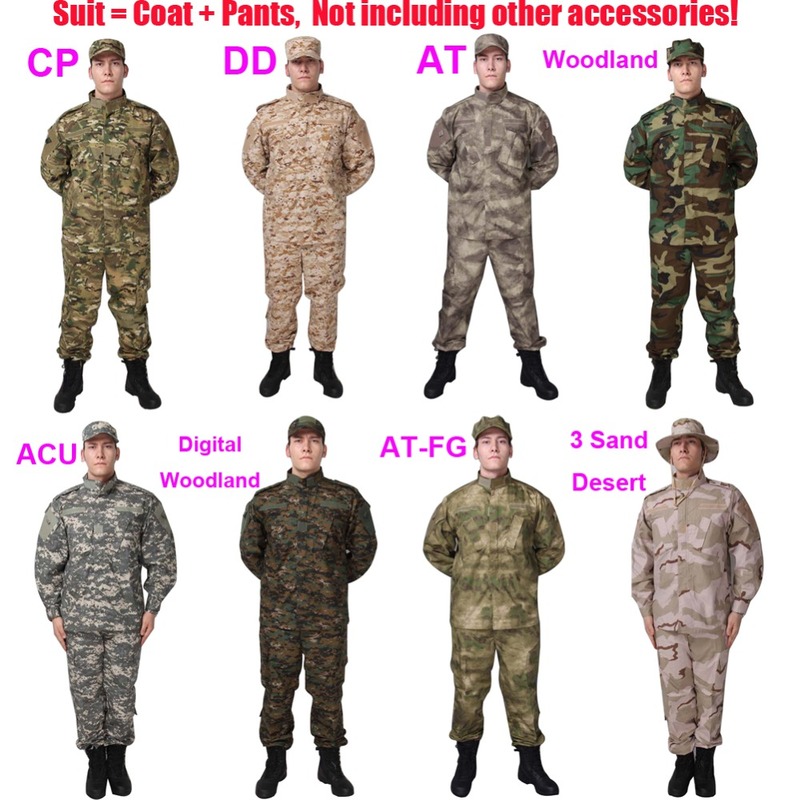 The ACU and its component materials are manufactured by the existing industrial infrastructure which produced the now-obsolete BDU. 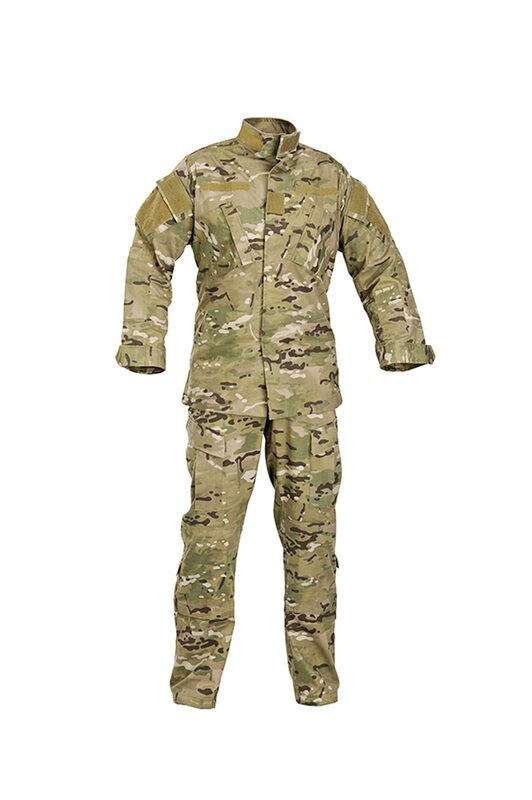 Official military-grade ACUs are made of 50% nylon and 50% cotton. All other blends are not official issue. 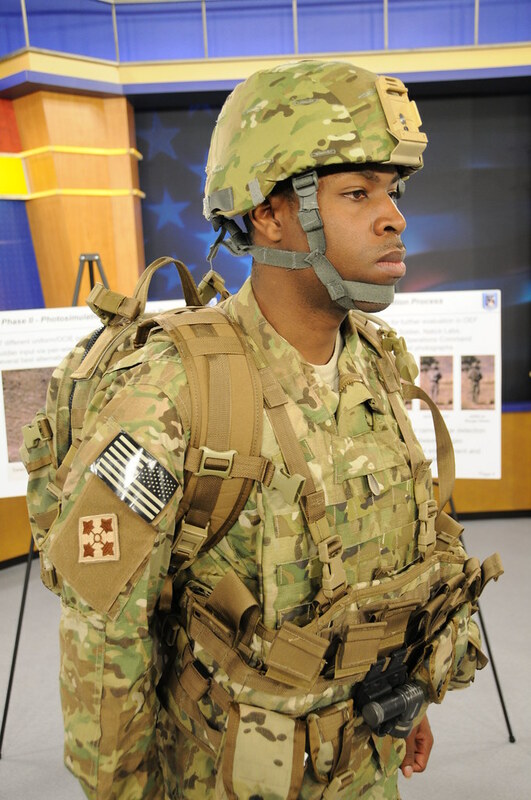 This page contains all about Army Combat Uniform Multicam. 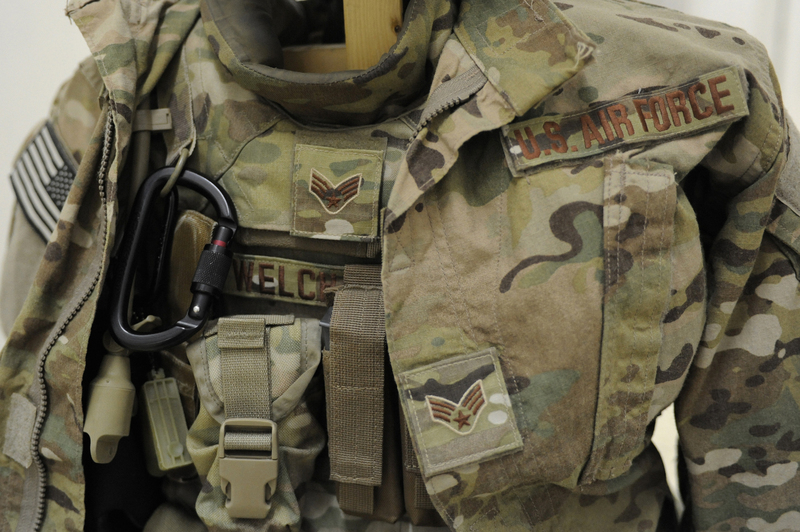 Related tags: Army Combat Fitness Test, Army Combat Engineer, Army Combat Medic, Army Combat Action Badge, Army Combat Uniform, Army Combat Patch, Army Combat Boots, Army Combat Shirt, Army Combat Readiness Center, Army Combatives.